Founded in 1867 as the Atwater Manufacturing Company, the Company initially forged a variety of products, from armaments to oxen shoes, using hammers driven by pulleys and belts powered by the adjacent Quinnipiac River. 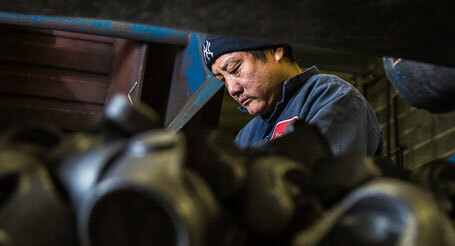 Rex Forge can produce a wide range of forged components suited to its customers' specific requirements. 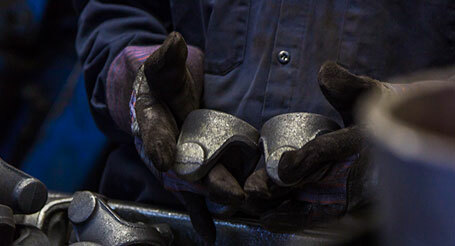 The Company works side by side with its customers from component design through full scale production. 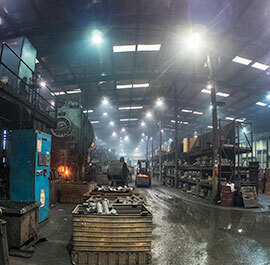 Since its founding in 1867, Rex Forge has been producing functionally critical forged steel components at competitive prices to a demanding and loyal customer base. 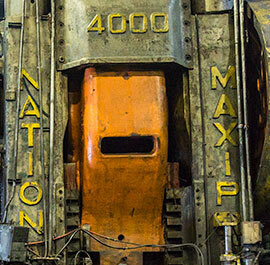 From a single 200,000 square foot facility on 15 acres of land in central Connecticut, the Company’s 100+ non-union employees are capable of forging a wide range of parts on its 11 mechanical presses. Possessing captive design and engineering capabilities and state-of-the-art tool and die making equipment, Rex Forge is capable of providing high quality products and services to customers new and old. and begins with every member of the Rex Forge team. 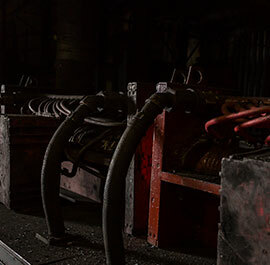 We process approximately 70,000,000 plus pounds of steel annually into critical "cannot fail" steel components typically used in high-stress environments. 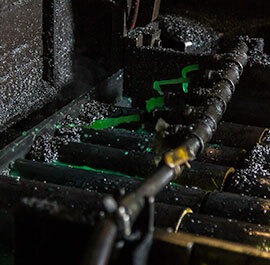 The Company's extensive die-making expertise and equipment allow it to produce a range of forged components suited to its customers' specific requirements, such as function, size, dimensions, strength, and shape. Rex Forge's products range in weight from a few ounces to 100 pounds. In addition, the Company has the manufacturing capability and prowess to quickly respond to its customers' ever-shifting product, volume, and delivery requirements. relationships based on continuous improvement, shared goals, and on-time delivery. Commercial and passenger vehicles such as vans, minivans, sport utility vehicles and pickup trucks. Large commercial trucks used to transport goods over long distances as well as heavily mechanized vehicles designed for off road uses such as construction, mining, agriculture, forestry and material handling. Special hardware for electrical transmission and distribution lines such as pedestal caps, suspension clamps, sockets and brackets are commonly forged for strength, dependability and resistance to corrosion. Industrial valves and fittings used in oil and gas refining, water supply and irrigation, chemical production, construction, and fire protection.